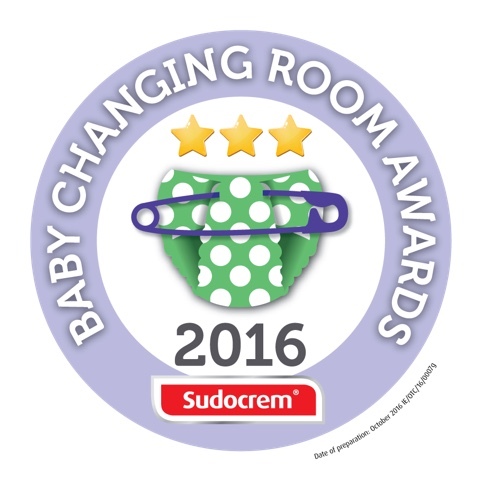 Parents from all over the country have been voting in the Sudocrem Baby Changing Room Awards and the best changing rooms in Ireland winners have just been announced! Research revealed that 94 percent of parents consider baby changing rooms important when planning their day out. But a shocking 45 percent have experienced a dirty changing room and a further 30 percent have faced a lack of bin for nappies and other waste when changing their little one. Sudocrem is encouraging venues across Ireland to provide clean, safe and warm baby changing room facilities. 3. A changing table at waist height that has a security belt. And receiving one star in the awards..
Is there one near you? « 10 foods to eat when you are breastfeeding..